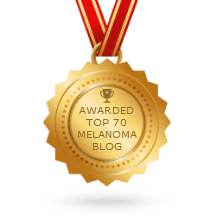 Home » Prues Blog » Nice one Cleveland Clinic – Melanoma research 30 YEARS TOO LATE. 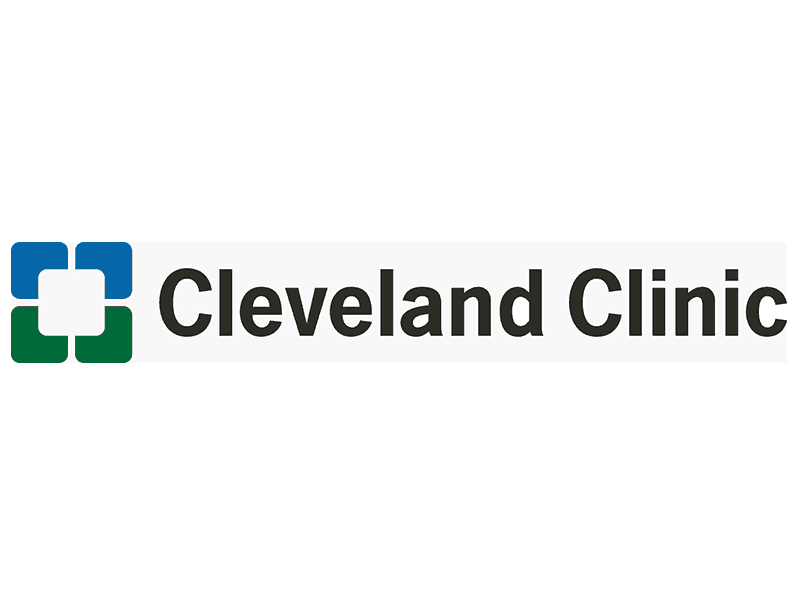 Nice one Cleveland Clinic – Melanoma research – 30 YEARS TOO LATE. When my alternative and holistic doctors found out I was 6-weeks pregnant with Stage 4 malignant melanoma they insisted, I terminate the pregnancy. That was 3 decades ago! Words can’t express how devastating this time was in my life. 20 something and I had to make the most difficult decision of my life. THANK YOU to my wonderful so-called alternative – holistic doctors who were way ahead of the curve for convincing me to save my life. Not an easy task convincing this headstrong “woo-woo nutter” who wanted more than anything in the world to have children to now terminate her pregnancy and not be able to have children in the future. I’m thrilled the research is finally out but let this be a wake-up call of the highest magnitude. Question everything in life – your doctors – authority. Do your research, global research and make intelligent decisions about your health and your life. I got a third chance at life. I’m beyond grateful to be here to help YOU heal and save our life. Jumpstart your healing with “ahead of the curve – common sense medicine.” Meet me here www.prudencesinclair.com and get your FREE video series to start healing and saving your life. Become CEO of your health and healing right here. With love & gratitude for my wonderful life. I’m here to serve you and help YOU heal your life.